While analyzing my blog stats and post click. I found out that most of my viewers liked app listing for Android OS. So, today, I am here to list out the Top 10 Must Have Android Apps for STUDENTS. & Thesaurus.com! OFFLINE access is now available! Save articles, news stories, blog posts, videos, recipes, and any web links that you find online or from your favorite apps. S Converter is a fast, simple, and colorful unit converter.With a clean and simple user interface, S Converter is the most. HOLO and easy to use unit converter!Convert kilometers to miles, kilograms to pounds, decimal numbers to binary numbers, and much more with ease! • Instant Conversion as you type. • Convert to all units simultaneously. • Hide unused units by swiping them away (or unchecking them from the settings page). • Currency conversion with over 60 currencies. Timetable is the most beautiful and intuitive app on Google Play for managing your school or university life. Save your timetable and all tasks from homework to exams. You only need to enter them once, because Timetable syncs across all your Android devices. Often forget to turn down your phone’s volume? No problem with the app automatically mutes your phone during lessons. TED’s official Android app presents talks from some of the world’s most fascinating people: education radicals, tech geniuses, medical mavericks, business gurus, and music legends. Find more than 1700 TEDTalk videos and audios (with more added each week) on the official TED app — now for tablets and smartphones. Android’s #1 Scientific Calculator. A fully featured scientific calculator which looks and operates like the real thing. Innovative book reader with powerful controls & full functions. • Highlight, Annotation, Dictionary (Offline or Online, support ColorDict, GoldenDict, Fora, ABBYY Lingvo, etc. ), Translation, Share functions all in this ebook reader and many more. 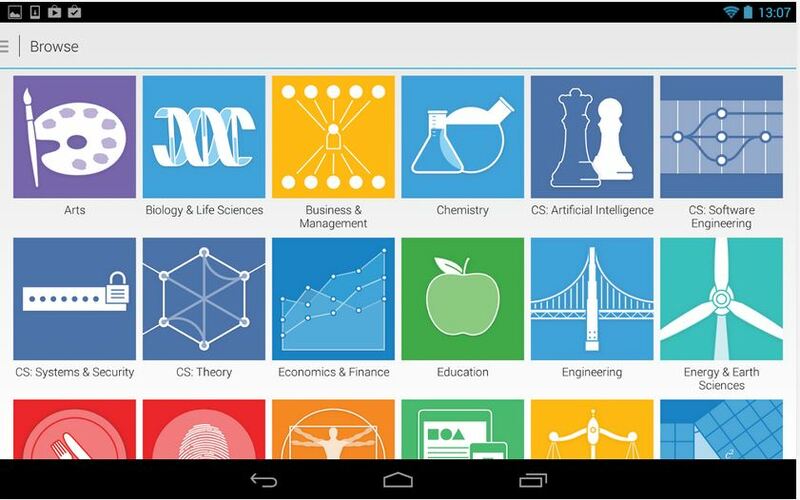 With Coursera, education is free, open, online – and now mobile! Coursera connects students, professionals, and lifelong learners everywhere with free online courses from over 100 top- tier global universities and institutions. Browse courses and watch lectures from the world’s best instructors anytime, anywhere – on your commute or on the treadmill, whether you’re interested in cooking or computer science. Message from Wikipedia Foundation – Welcome to the Wikipedia Beta for Android! We’re excited to offer a major update to the Wikipedia Android app for beta testing before our full market release. 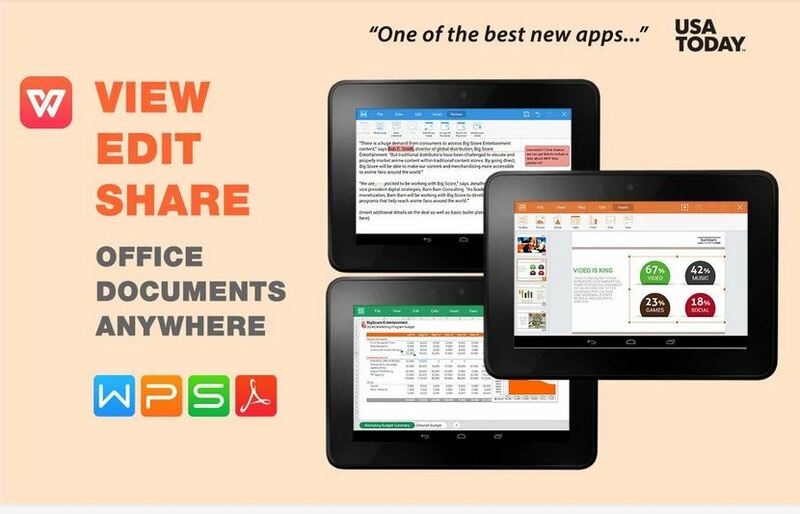 World’s Most Popular, Free Android Office App. Over 300 Million Users and 490,000 Google Play Reviews! Fully compatible with Microsoft Word, Powerpoint and Excel. 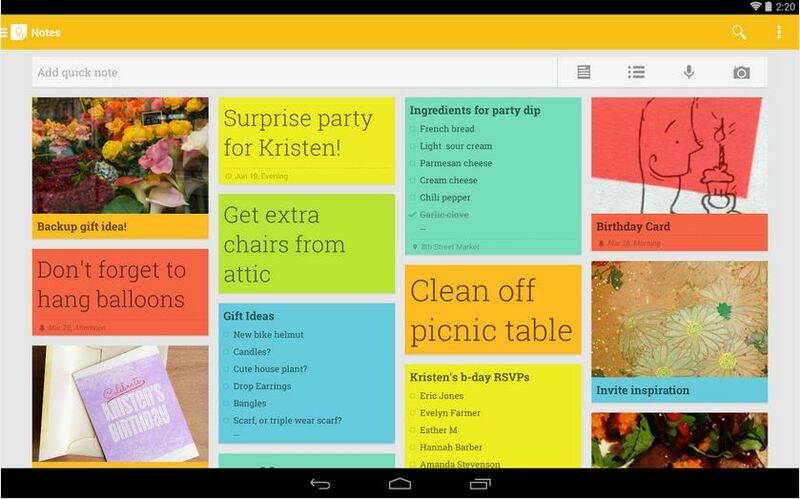 The list would not be complete if I didn’t list Google Keep which is an awesome apps for adding notes, lists and photos. What’s your favorite apps among above list. Do comment it.